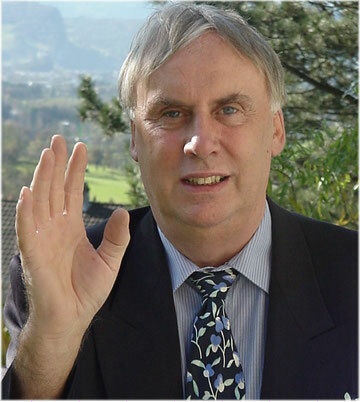 Tony Stockwell was born in England, studied in Nottingham and Germany, dedicating himself to the development and application of new teaching and learning techniques. In the 1980s he taught young people who had failed their school certificate. Traditional methods were useless with this target group. A colleague gave him documentation on a Bulgarian method which reflected the political climate of the country. Tony Stockwell took the method, applied it to our Western requirements and developed it further, at first for language acquisition, then for teacher training and finally for all subjects including business studies. His particular field of interest has become Early Child Development - helping children to learn. "Cognitive learning requires repetition. Affective learning emotions - Wow effect." "There are two ways of learning: cognitively and affectively. Affective learning is more effective.